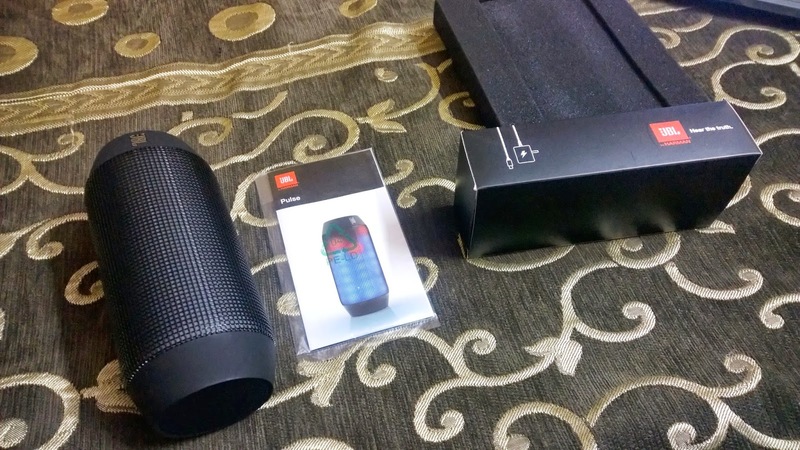 Taking benefit from the Google Online Shopping festival, I ordered a gift for myself this festive season – a JBL Pulse Bluetooth Speakers. 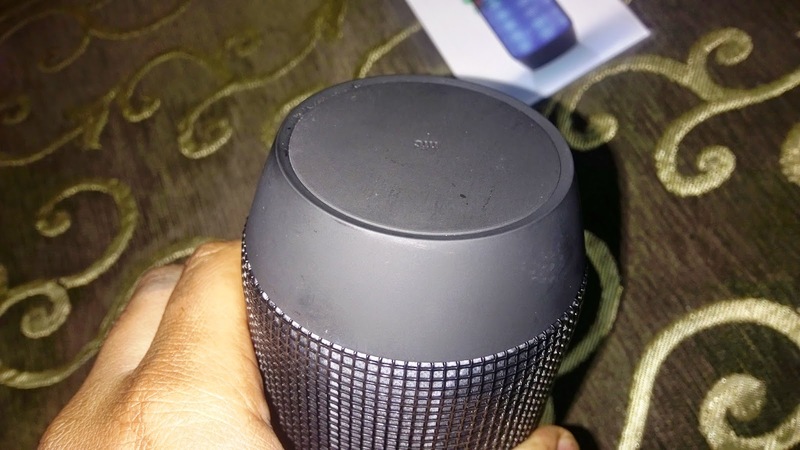 Anxiously waiting for it for 2 weeks, When I opened the JBL Pulse, it looked like JBL Charge in black. When I switched it on, it offered much more than JBL Charge. ‘Awesome’ would be an understatement. 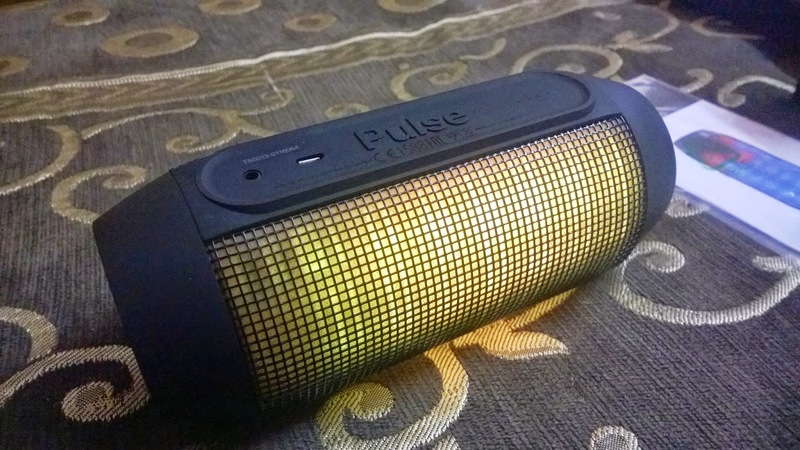 A bright colorful delight is what my initial reviews were about the famous JBL Pulse Bluetooth Speakers, Let's put it on a reality check with our Windows Phone (Lumia 1520 in this case). It features 64 fully customizable colour LEDs. There are pre-programmed light themes and many more downloadable options, and you can set your own preferred set of brightness and colour with feather touch buttons. This adds a lot of color to your music, setting your mood right with the very first track. What does the box holds for you? A very interesting thing about the box is that even the box covering gives you that 3D LED effect on the Speaker Print. See the Video below to experience the same. The cylindrical shape from JBL has somehow always won my heart. Over it, it is so colorful that the feel of the product is always refreshing. 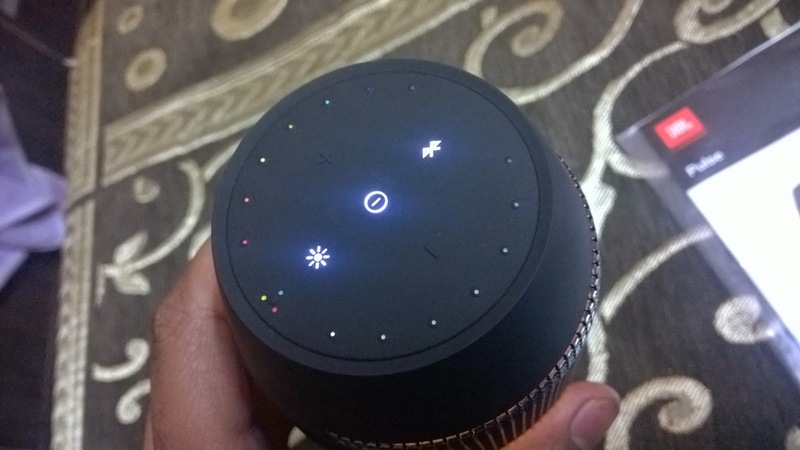 On end of the the speaker, there is a control panel which lets you manage the brightness, Volume, Power, Bluetooth Connectivity etc. You can choose the LED Patterns and the intensity of the LED you want. Clearly, more intense, more battery is consumers. There is a Bluetooth feather touch key, lets you pair up the speakers with different devices. The Volume is also controllable by + and - keys. (See Pictures Below) On the other side of the Pulse, there is a NFC enabled Chip through which you can connect NFC enabled devices by just a tap. This works brilliantly for my Lumia 1520. Surprisingly, there is nothing on the right side of the Pulse. 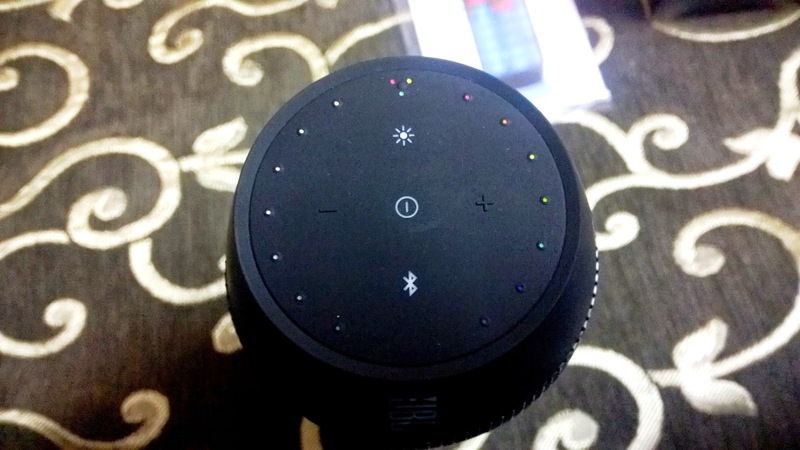 On the main front, there is a bright metallic JBL Logo, along with USB Charging Port, and a set of 5 small white LEDs which show the battery status. There is also a 3.5mm AUX jack to connect the Pulse to our iPods, TVs, etc. 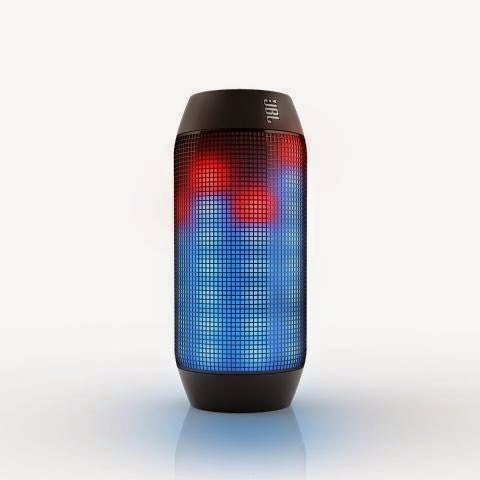 The performance of the JBL Pulse goes beyond the looks of this device. The sound is vibrant, good mix of acoustics, bass and depth. Even at full Volume the speaker gives a brilliant output with a miss on a beat. The High and Low Tones are clearly defined. Check the video below where I play a top quality party mix by David Guetta - Bang Bang! The powerhouse of the JBL Pulse is a 4000mAh Polymer Li-ion 3.7V battery. The best part is the ability to turn the LED light off or on. 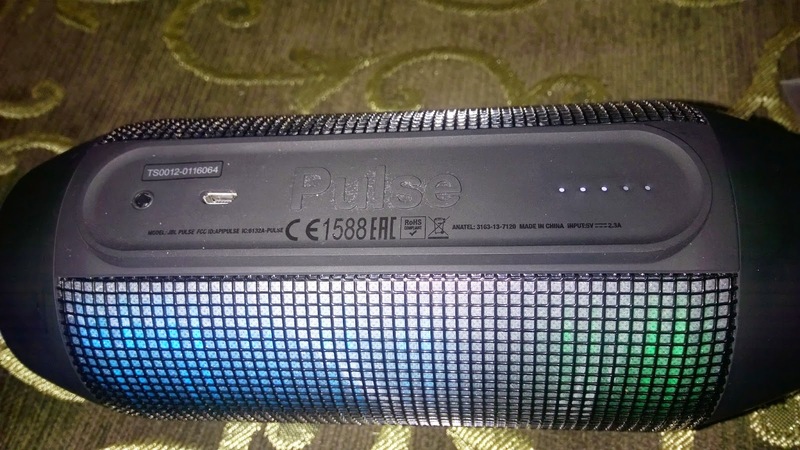 On LED switched on, the Pulse gives almost 5 hours of non stop music with full charge. With LED turned off, the battery runs this machine for more than 8 hours in a go. 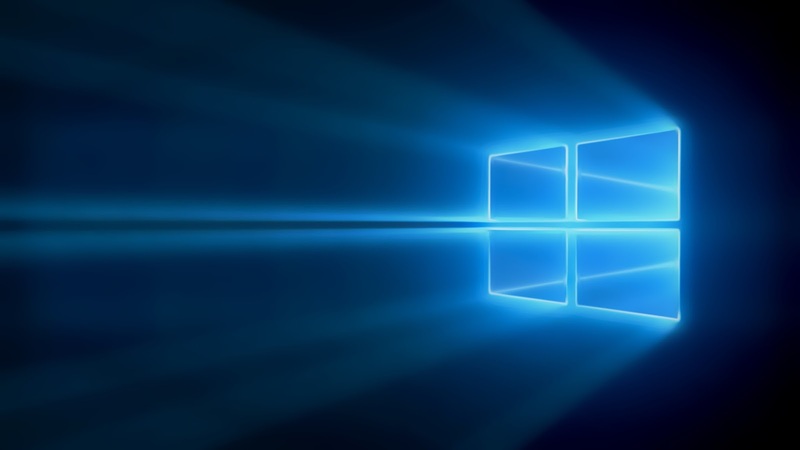 Often, in the past, we have seen, devices missing out adding Windows Phones in their supported devices list. But in case of JBL Pulse (or other JBL Audio Devices) they always support the Windows Phone Devices. For our devices, we don't need any extra application to be installed, like in case of Apple products. Also, the sound drivers via bluetooth supports the Audio Streaming beautifully, there is no glitch during the song play. Plus points is that you can enjoy playing games, talking to your friends on phone or skype calls all with sound output to the Pulse. How to connect your Windows Phone to the Pulse? Aux: If you wish to connect the phone 3.5 mm Jack through the Aux port, then all your need is a male to male 3.5 mm high quality Aux Cable. JBL audio products have never been a let down. The JBL Pulse is no different in terms of performance. Good Sound, Sparkling LED, excellent connectivity and decent battery back up makes it a good buy. I give this product my Big Thumbs Up for my Lumia 1520. It is a excellent buy for Weekend House Parties or a garden bonfire party. Just Charge it and it will keep you charged up the entire party time.